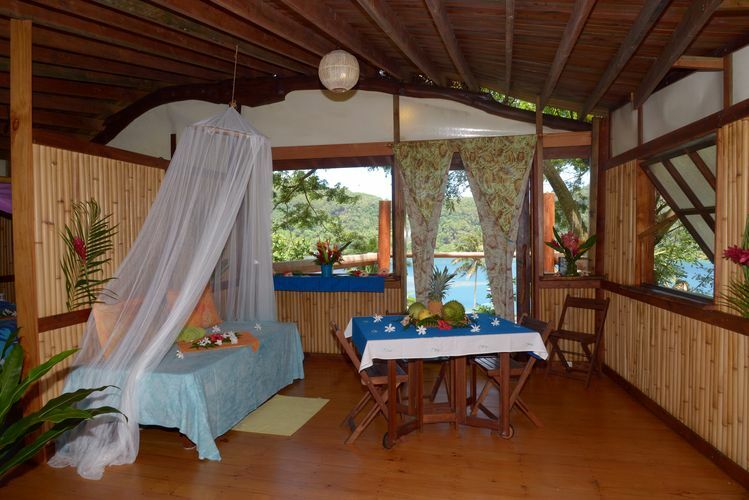 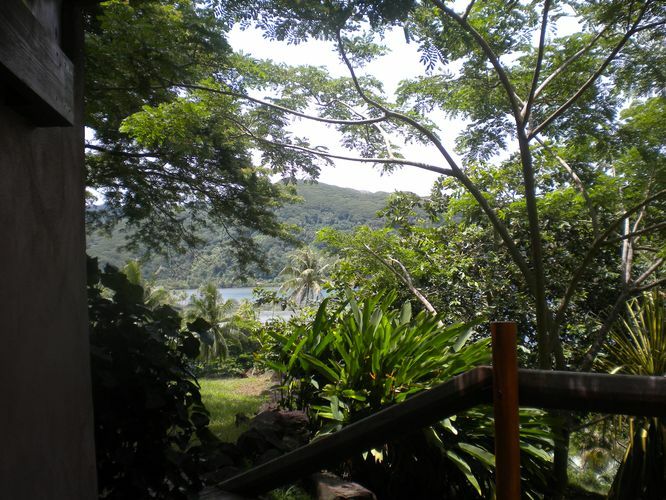 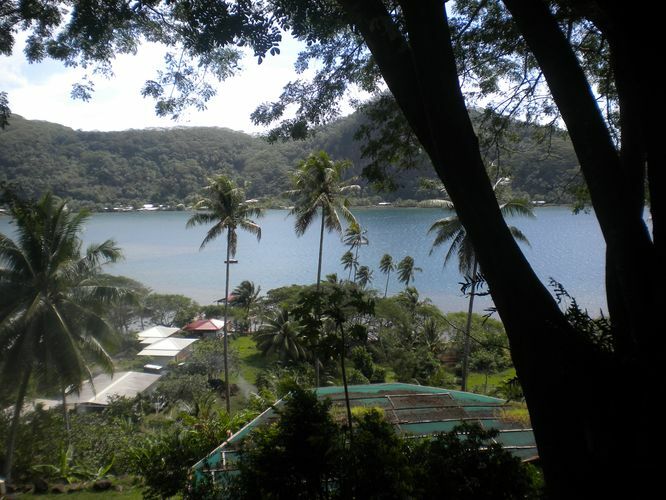 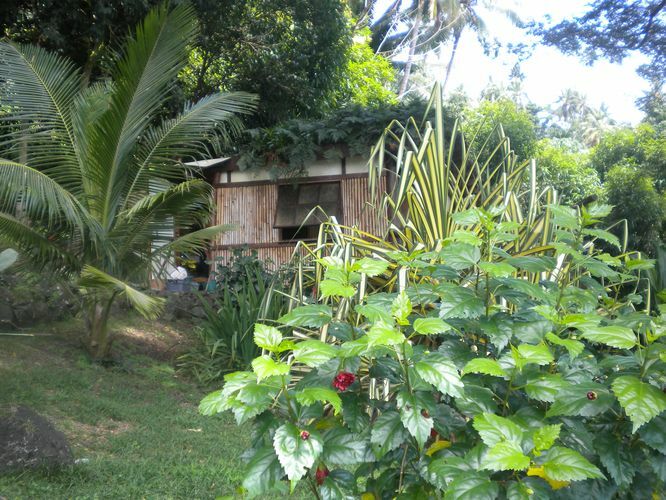 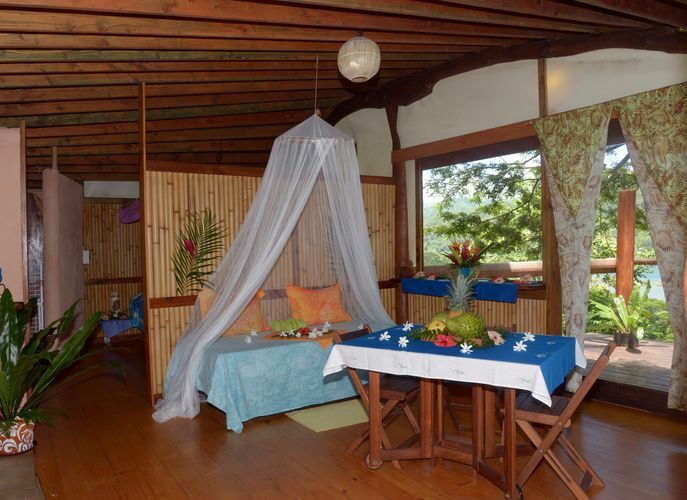 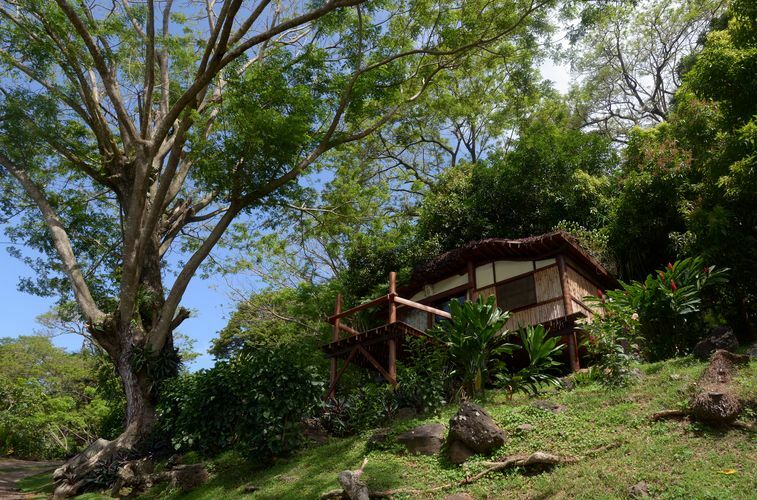 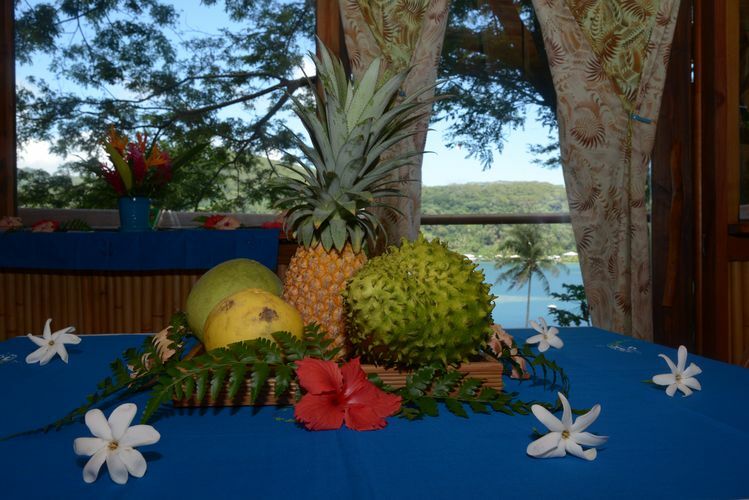 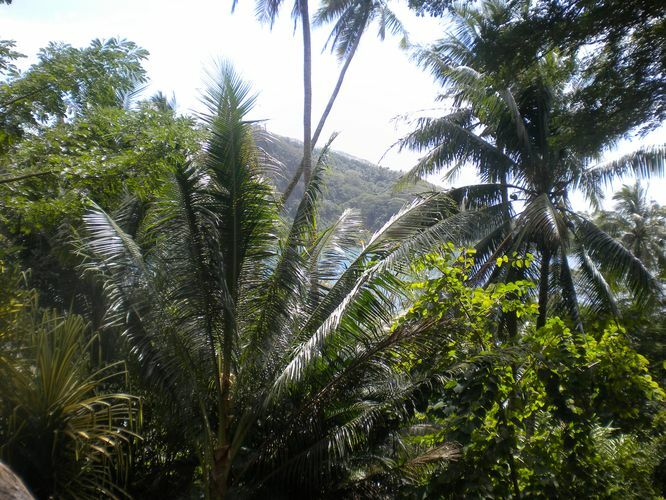 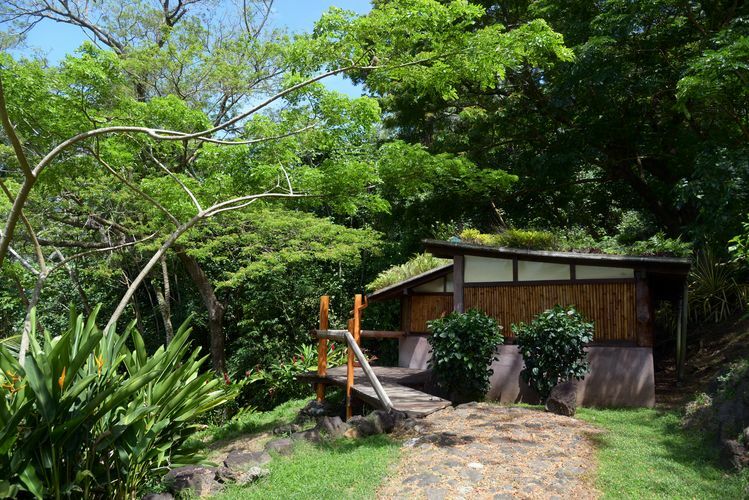 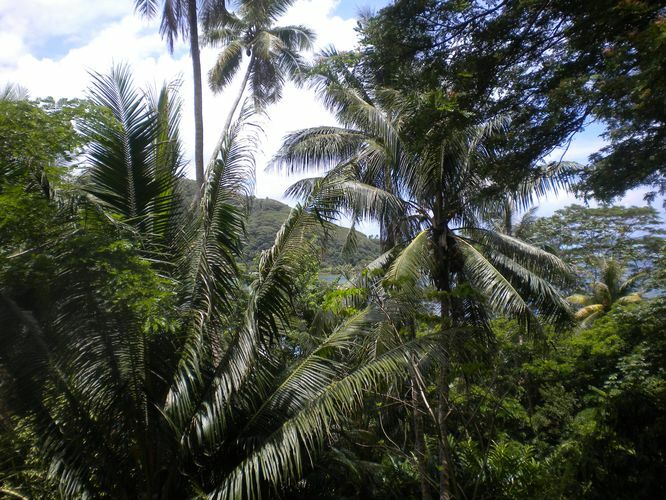 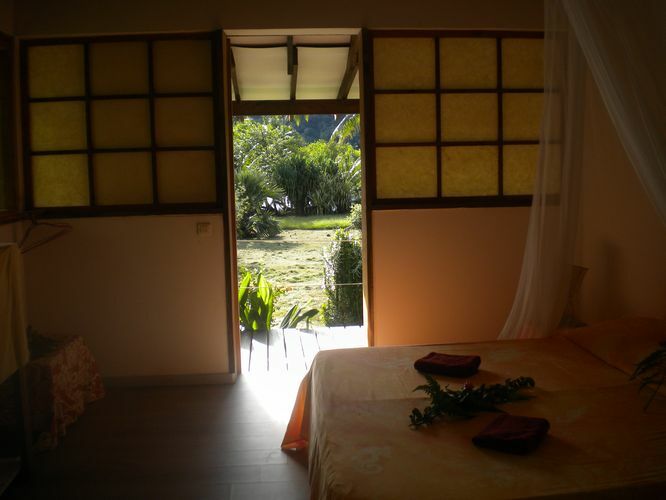 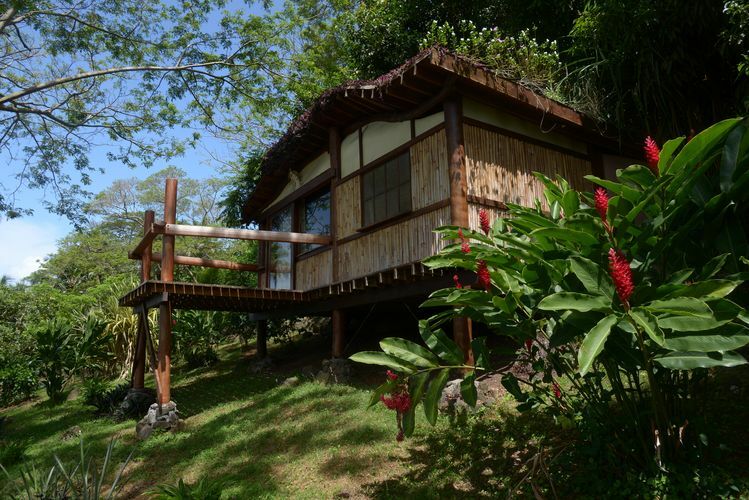 In the Leeward Islands, in the south of Raiatea, next to the 'Marae of Taputapuatea' (traditional Polynesian culture site), between sea and mountain are two wild bungalows and two separate private rooms. 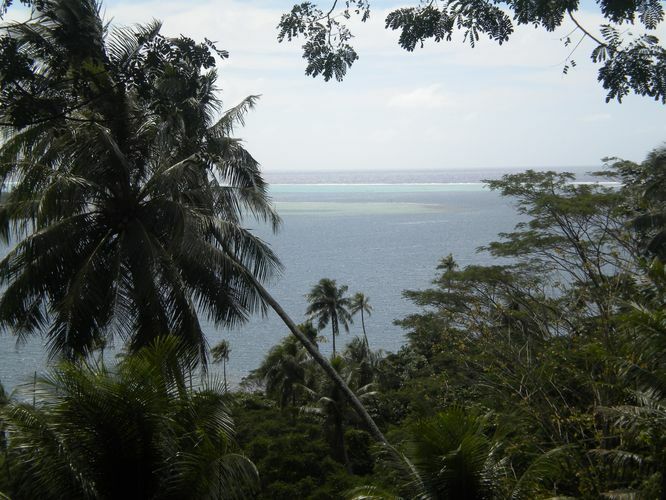 Taputapuatea was the traditionally departure site for canoes, sent to colonise the South Pacific islands. 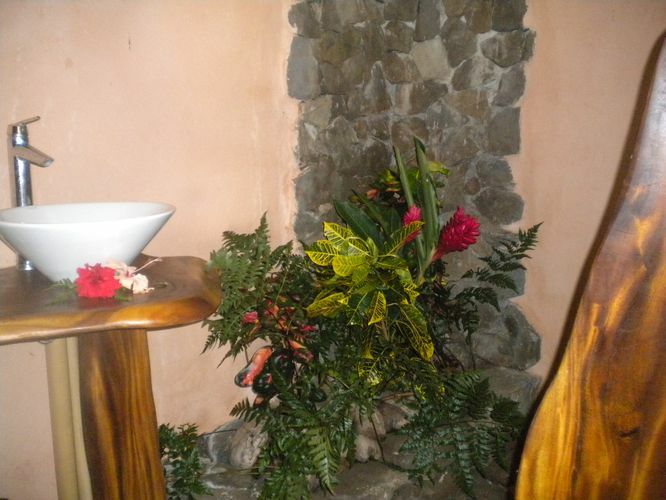 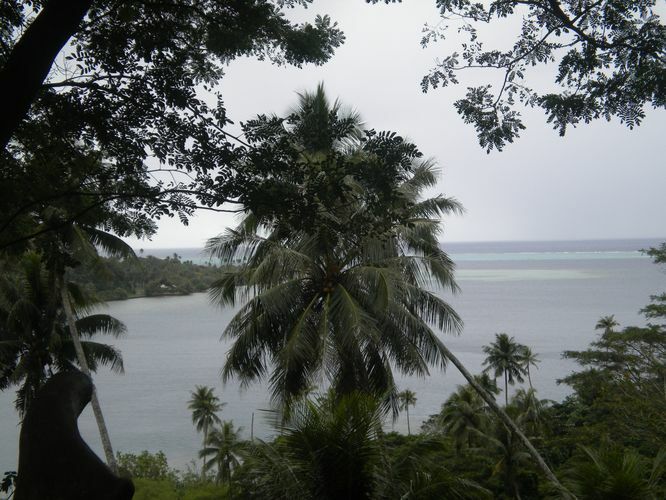 This place of worship gave Raiatea the name of 'the sacred island'. 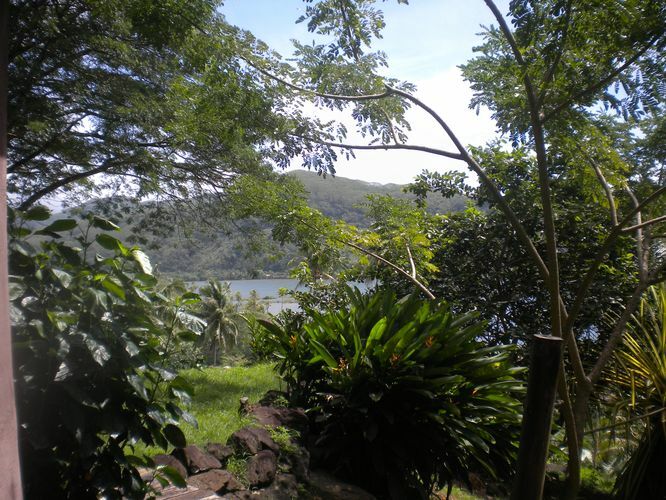 From these old times, beautiful landscape stayed; still wild. 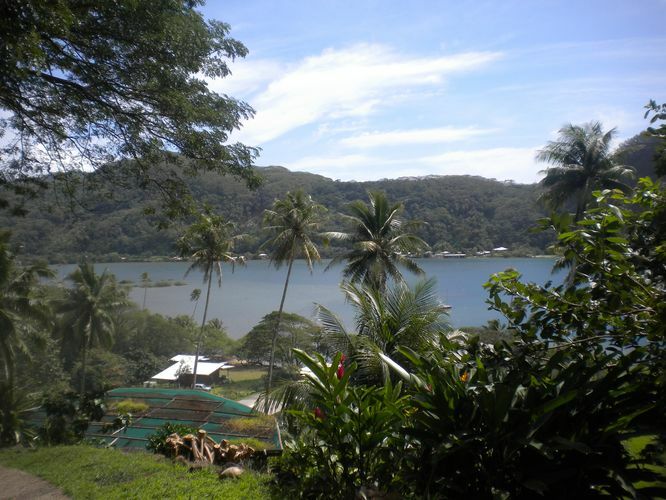 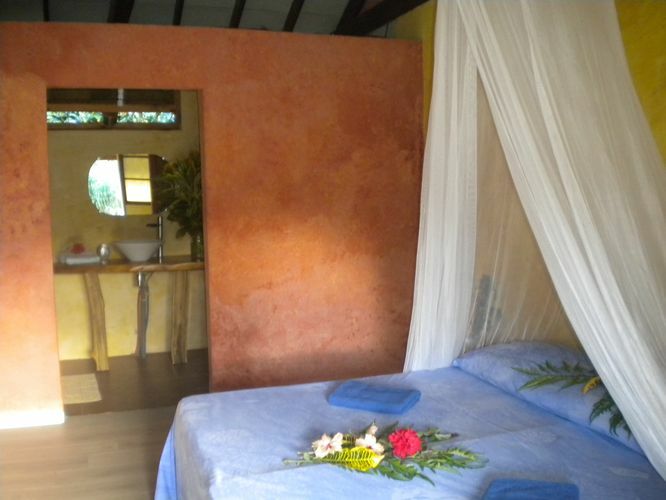 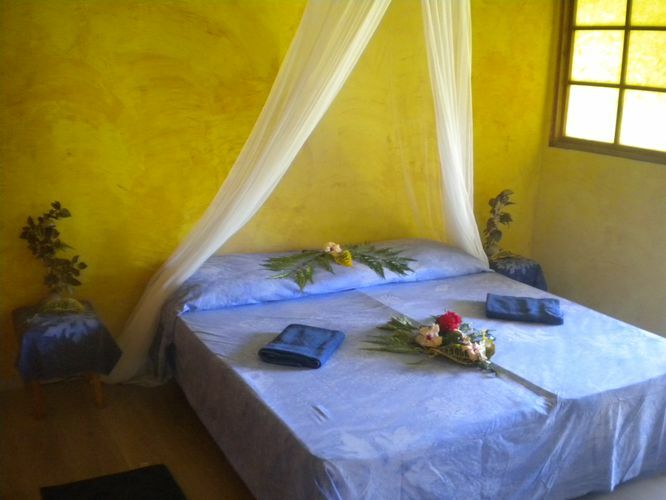 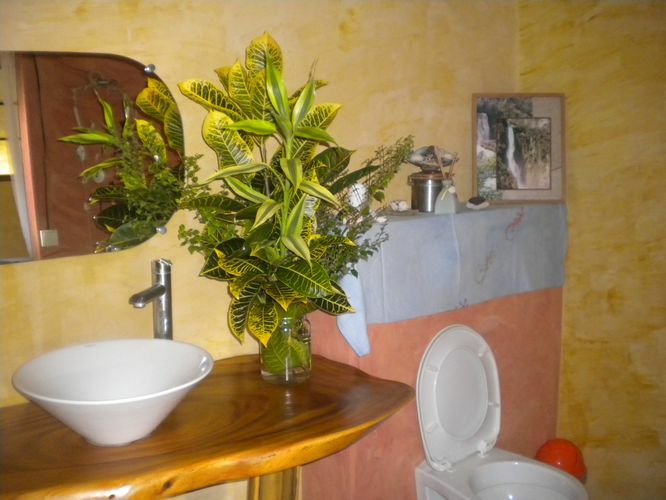 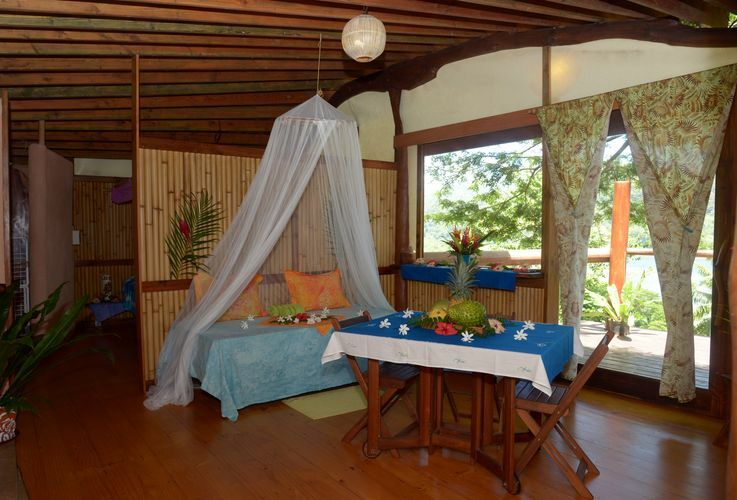 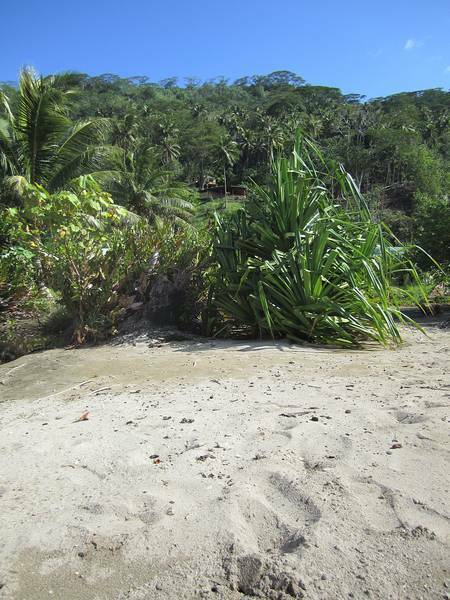 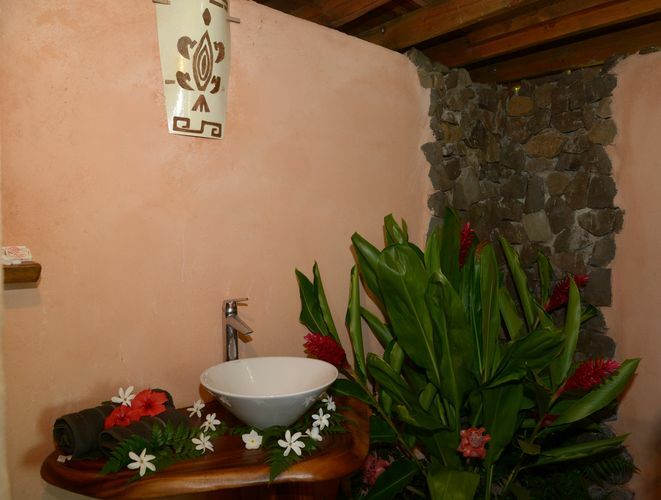 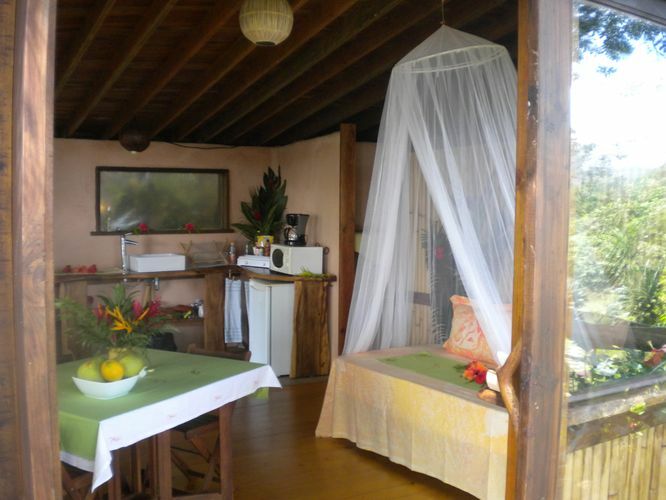 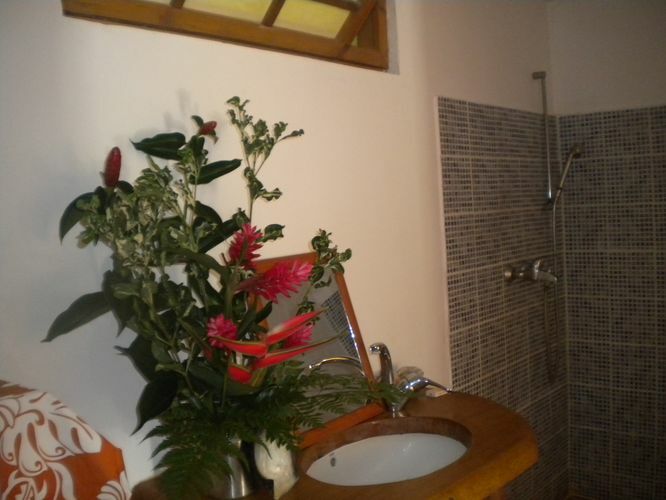 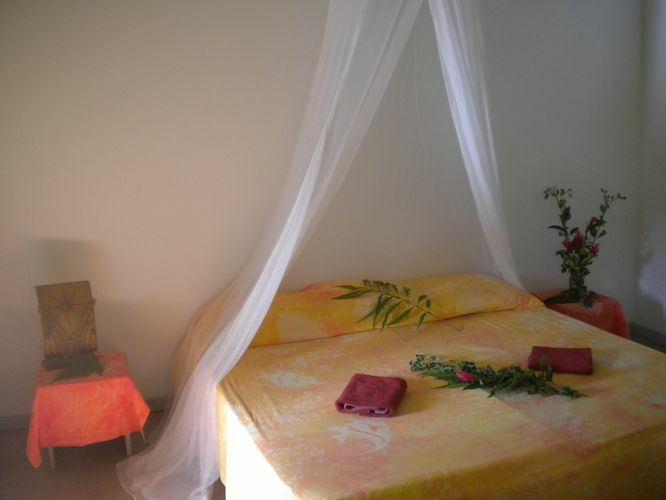 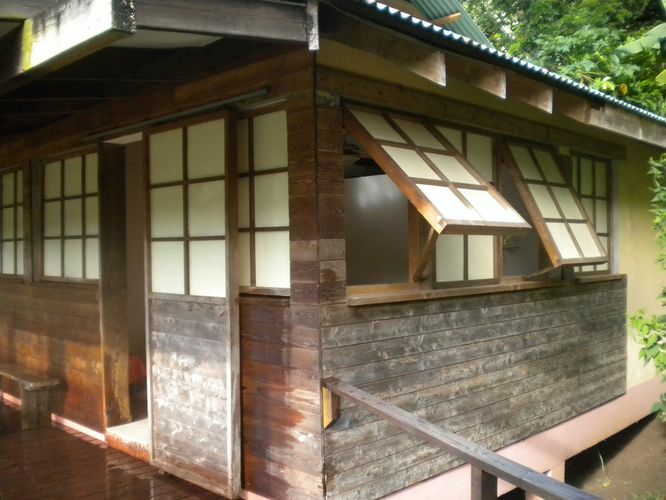 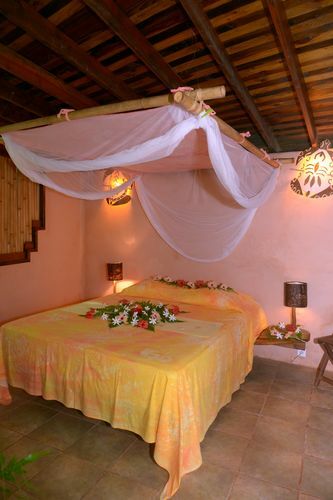 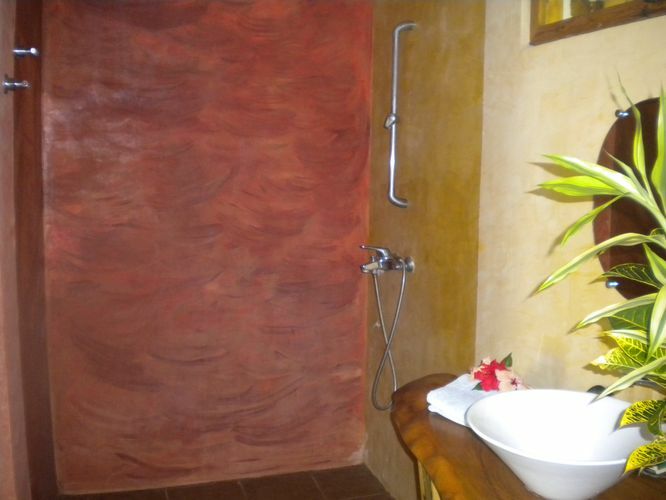 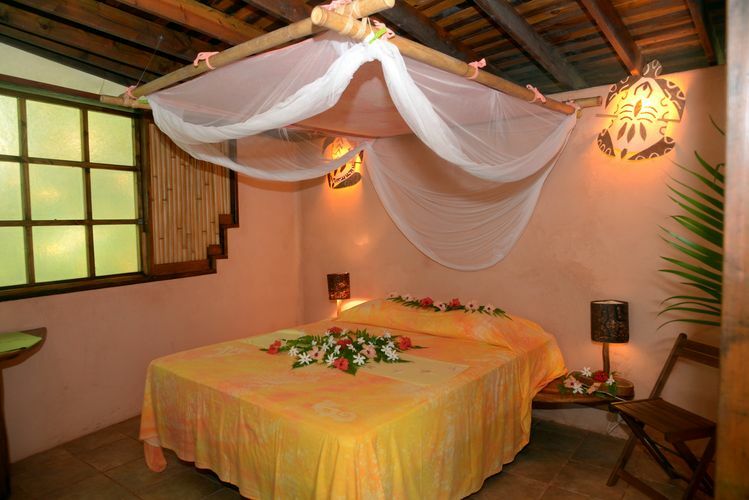 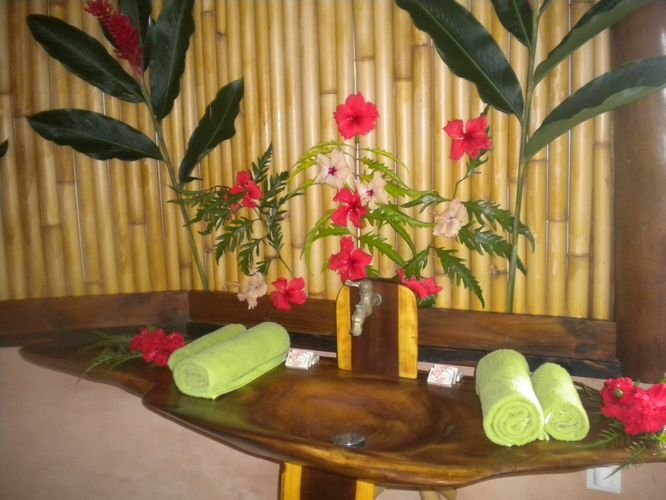 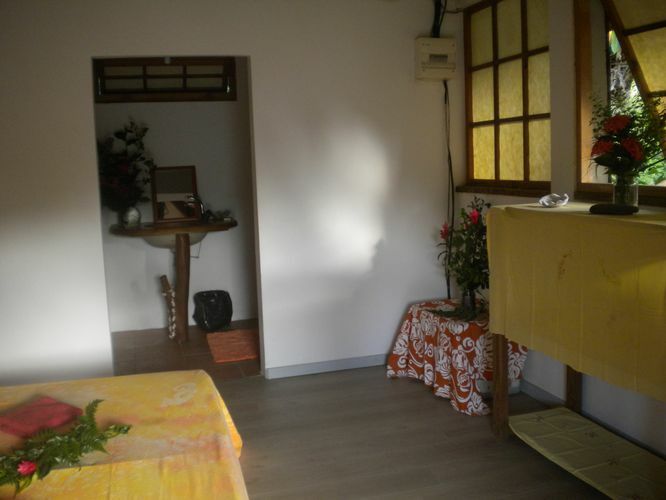 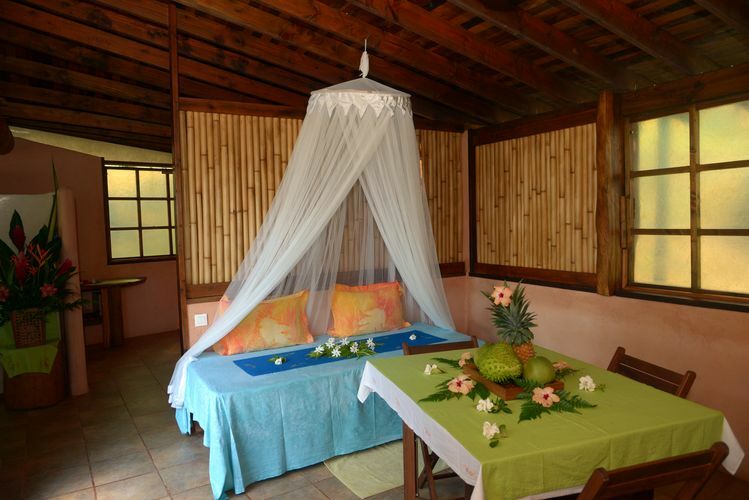 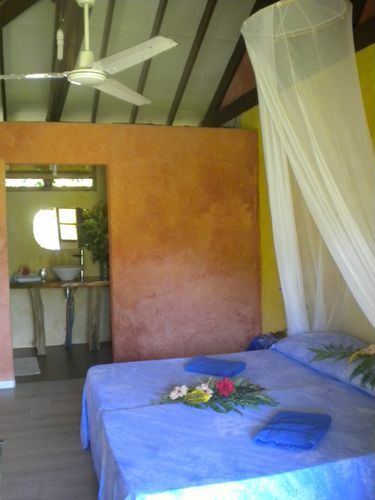 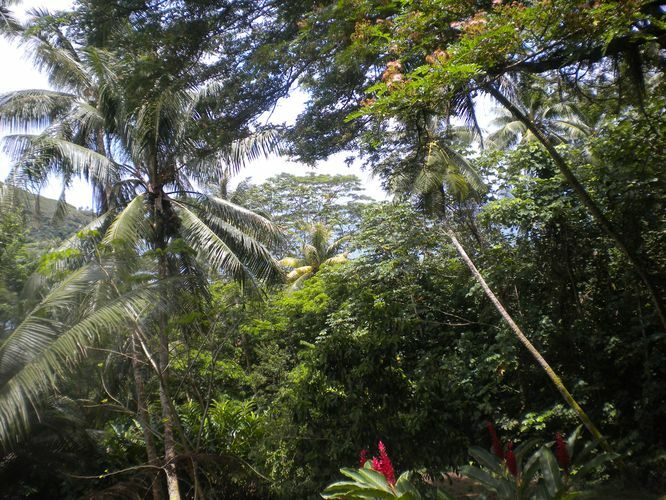 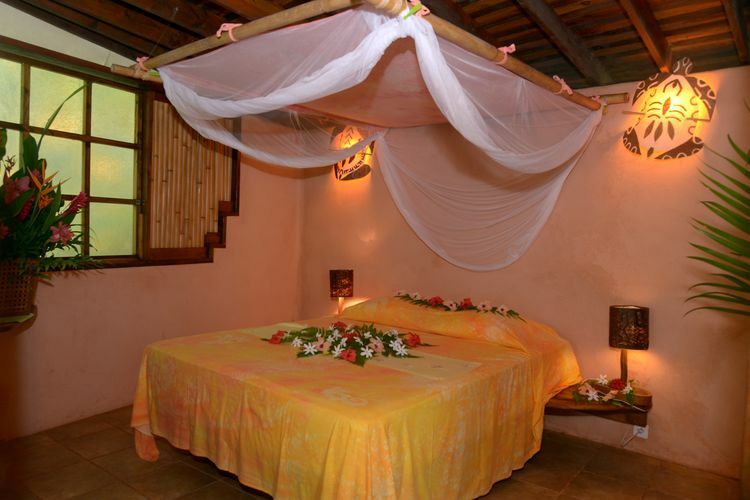 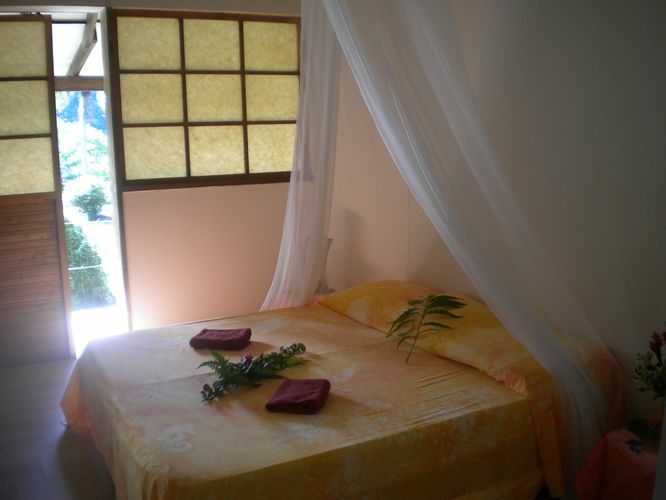 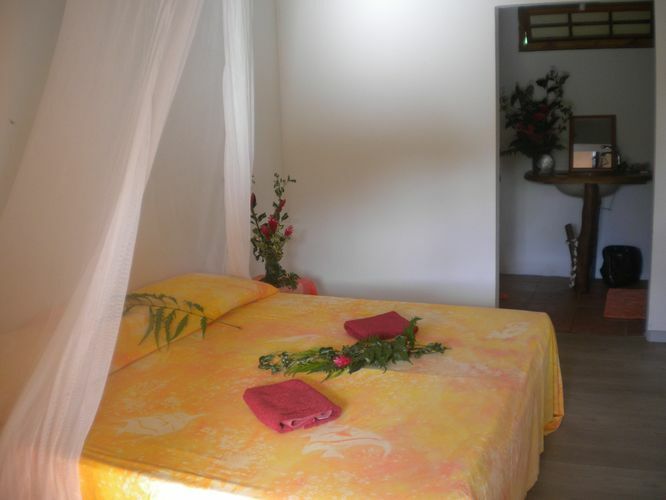 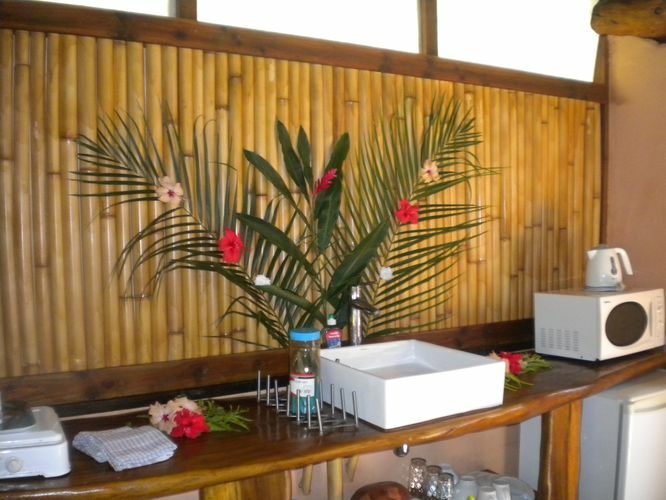 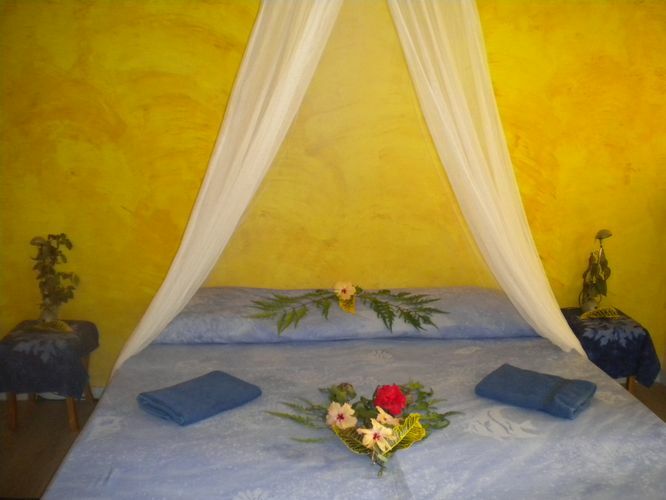 The 'fare oviri' bungalows are located at 35 km from the main town of Uturoa and his shops. 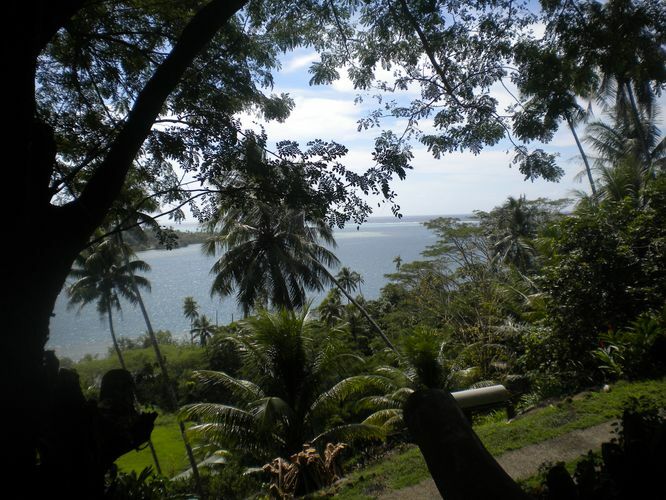 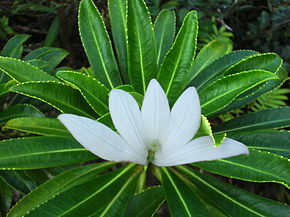 We strongly recommend that you rent a car to visit our sacred island. 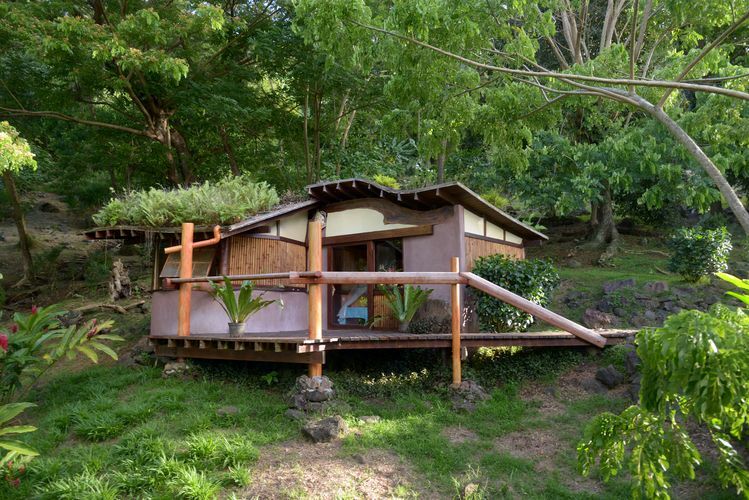 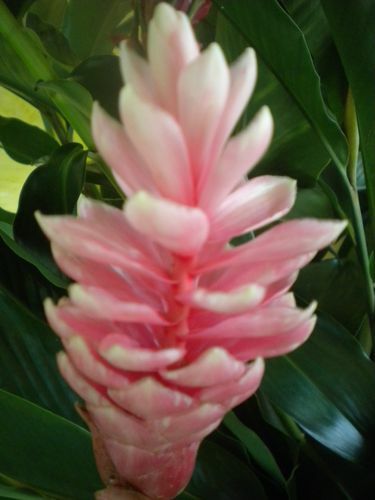 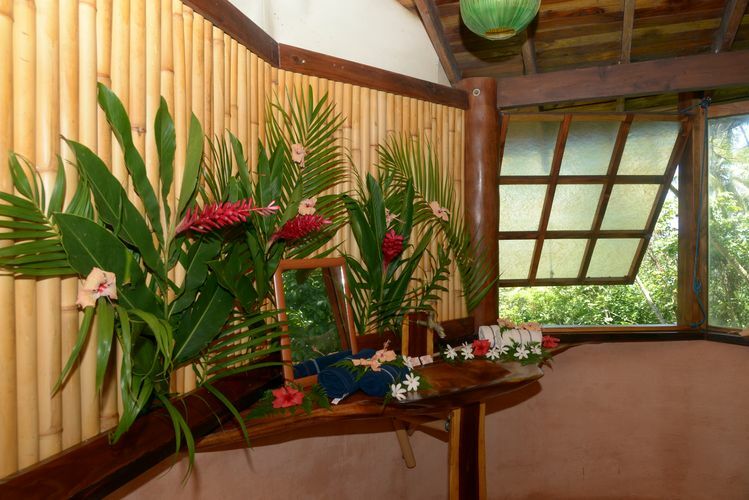 Fare Ho'e, click on picture for visiting the bungalow. 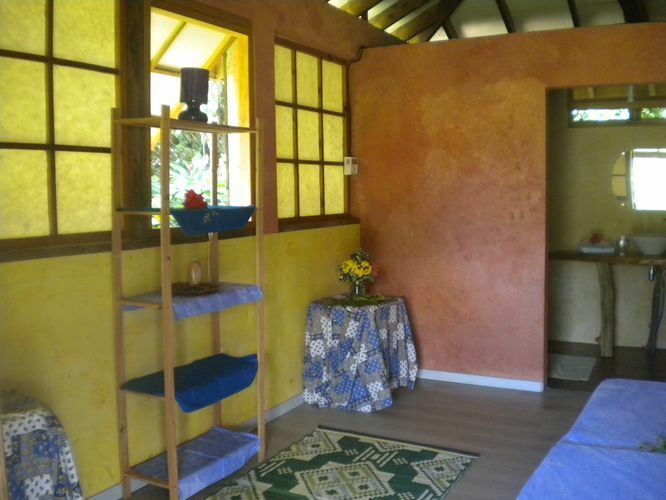 Fare Piti, click on picture for visiting the bungalow. 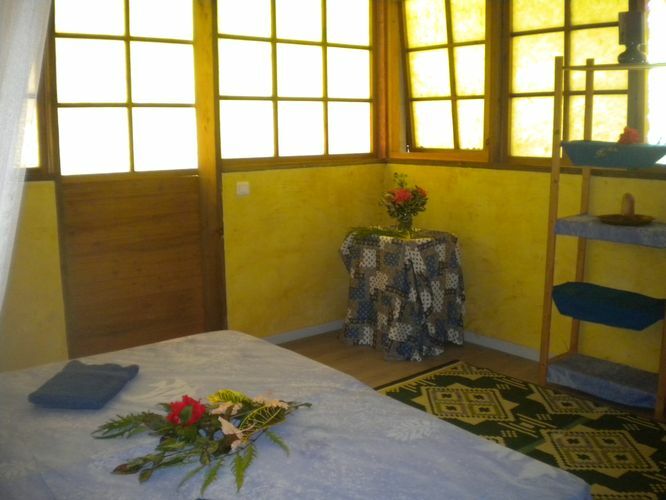 Apetahi, click on picture for visiting the room. 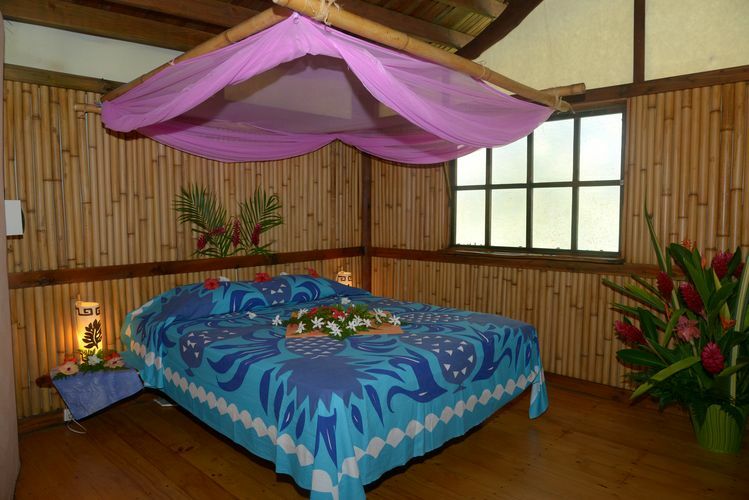 Opuhi, click on picture for visiting the room.